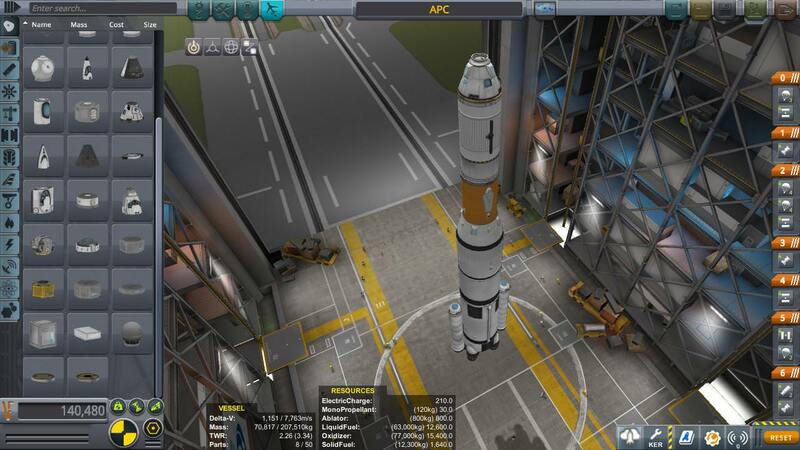 All purpose craft, designed for your every need exept landing on other bodies in Kerbin’s sphere of influence! 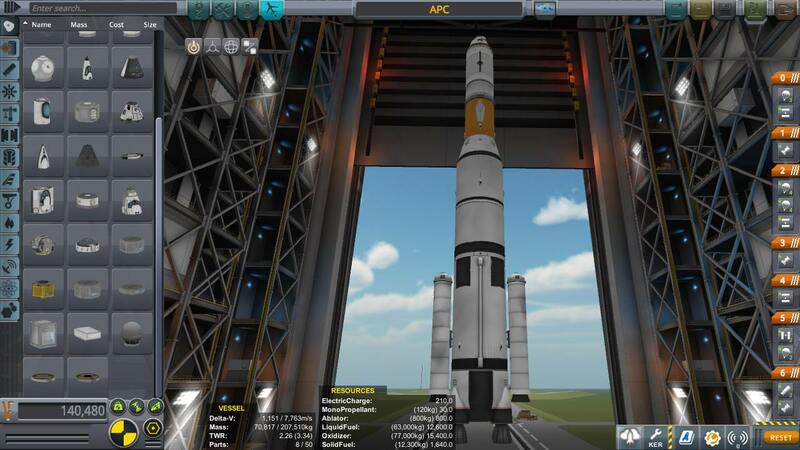 This is evn partly reusable craft. 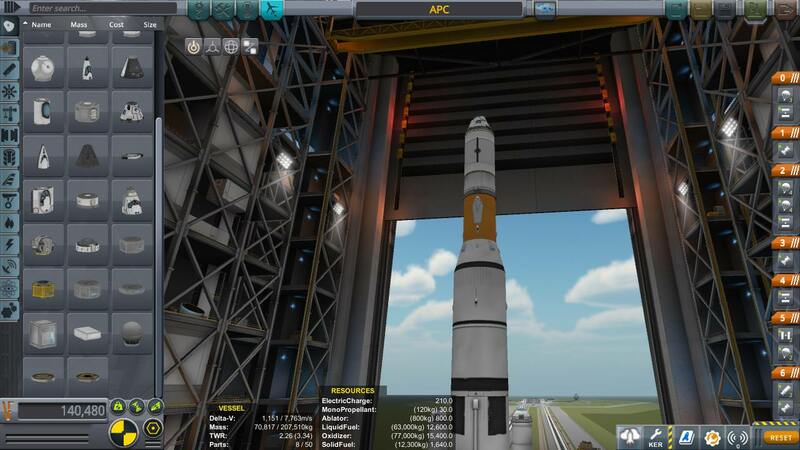 A stock rocket called APC. Built with 50 of the finest parts, its root part is mk1-3pod.